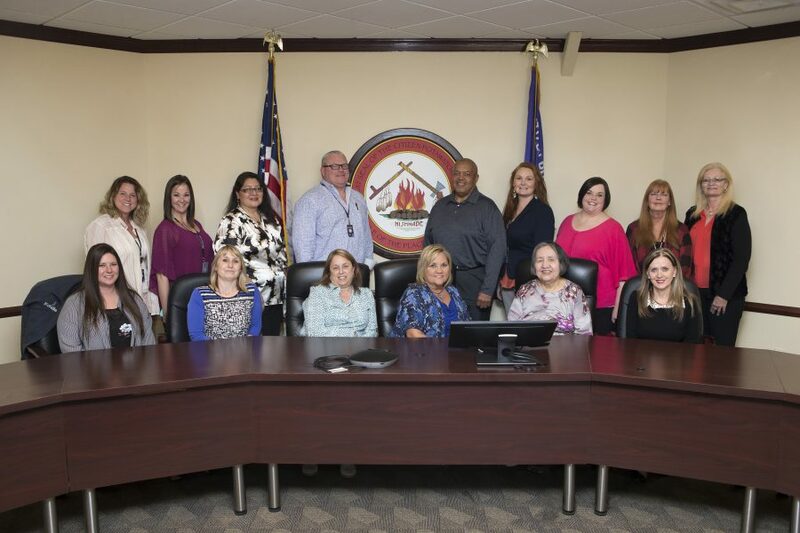 The Human Resources department staff is honored to be a part of Citizen Potawatomi Nation. We are a part of the onboarding process and see new employees come in, filled with hope for the future and their families. We are excited to know that, through the leadership of the Tribe, we can offer amazing benefits, the chance to save for the future through our 401(k) match plan and a number of other opportunities. Our new mission statement is very meaningful to us. We need to respect all employees and guide them in a positive and encouraging manner. If our employees feel valued, they will be proud to be a part of the Nation, and this creates longevity. In turn, empowering them to be productive participants within the community. We continue to look forward with enthusiasm to serving Citizen Potawatomi Nation. Learn more about CPN job opportunities at firelakejobs.com.